The Geesink rear loaders are simply unbeatable. They are tough yet light-weighted, and robust yet manoeuvrable. Also the loaders are capable of processing domestic and industrial waste, and have a great payload. This means that you greatly save on energy and expenditure! The assets of our Geesink Mini are numerous: compact, light-weighted, easy to handle and navigate and extremely manoeuvrable. 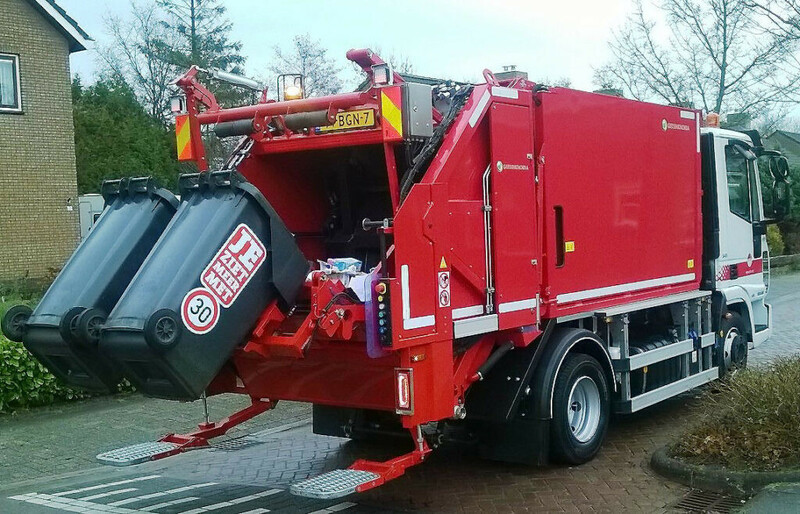 Specifically engineered for domestic waste collection, the Mini has many of the capabilities as its big brother, the Geesink rear loader, including the unique Geesink compaction mechanism. 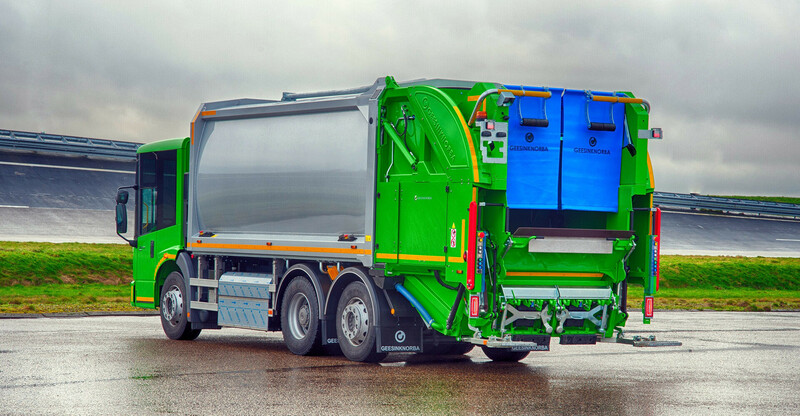 Ever since 2001 we have been developing sustainable solutions and have assembled various green, robust and reliable vehicles to answer today’s environmental questions. 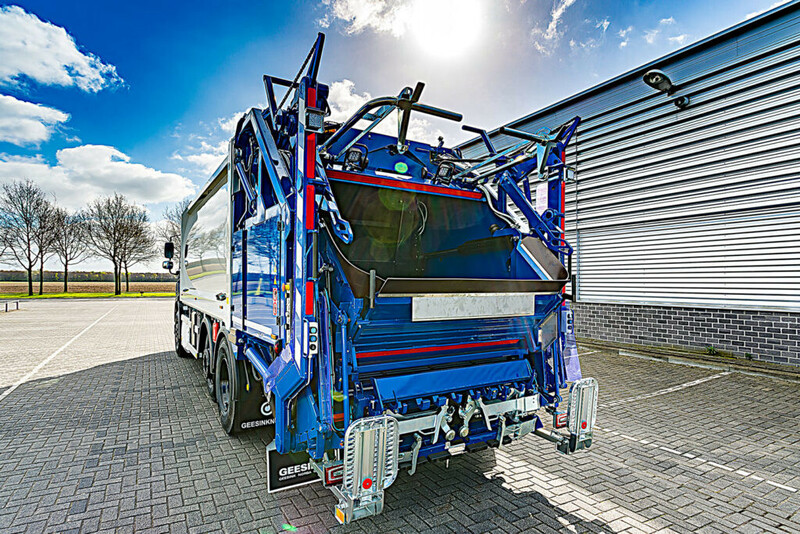 And by striving to be ahead, we are stimulating our customers to revolutionise the waste industry. 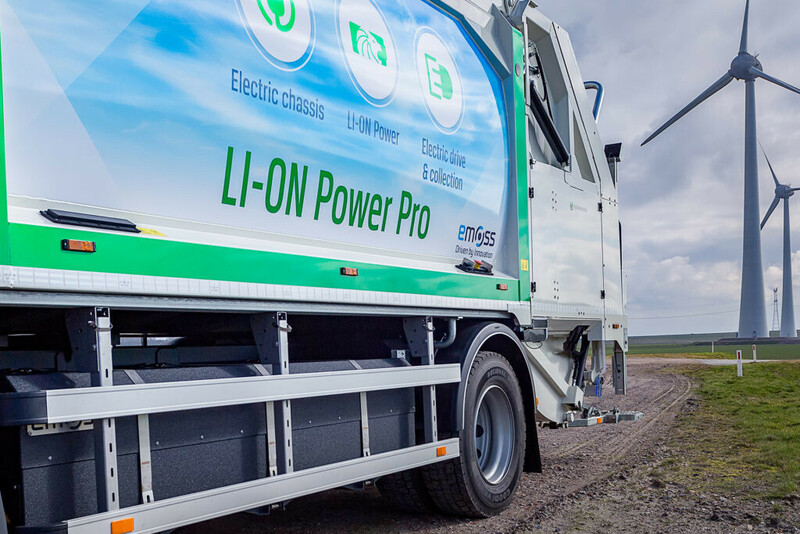 And now we have taken a step further: we can now supply full electric refuse collection vehicles.